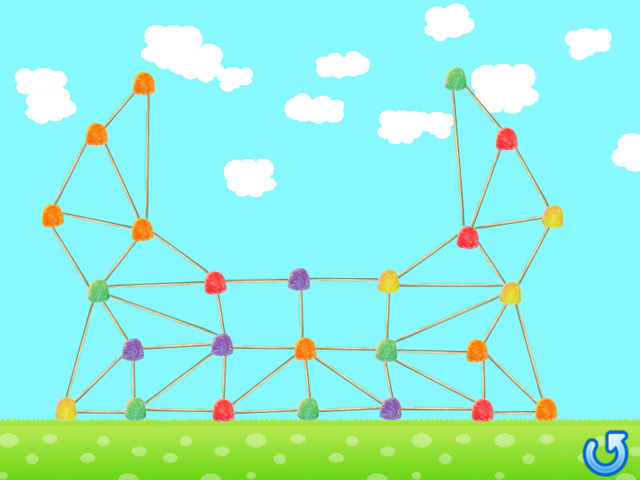 Let out your inner child with this physics puzzle game. Connect gumdrops with toothpicks to build your structure. Be careful, though, or it might topple over! This game is a work in progress and was creating using Unity 3D and C#. The idea came about as a present for my dad for father’s day. 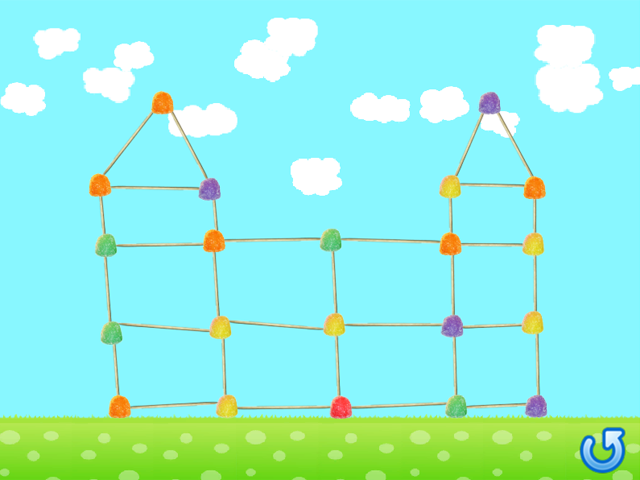 I wanted a game that, at the end, it would spell out “Happy Father’s Day.” I decided to make a game where you had to build a gumdrop structure in different shapes, and at the end the shapes are used to spell the words. 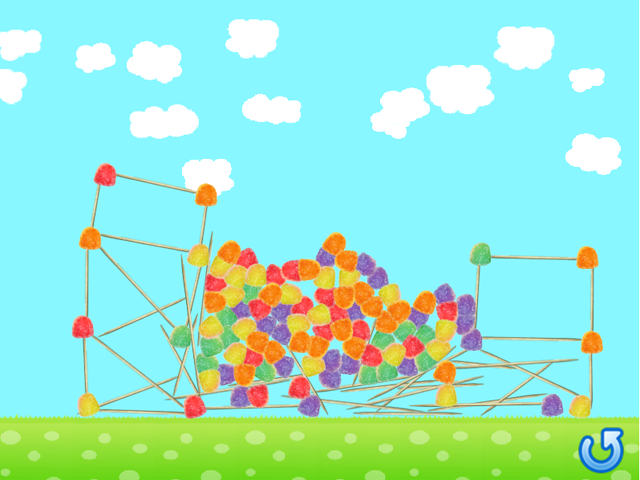 So far I’ve developed a gumdrop “sandbox” where you can build any shapes you want.